"[Negotiations] are in advanced, final-stages with Exxon to develop and finance the important [southern] project," oil minister Jabar al-Luaibi told reporters. 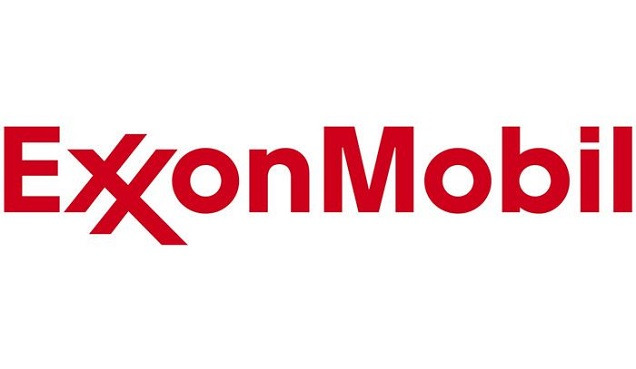 ExxonMobil's multibillion-dollar project to boost output from several southern oil fields is nearing completion. The "Integrated South Project" consists of the construction of oil pipelines, storage facilities, and a seawater supply project to inject water from the Gulf into reservoirs, improving production. The enhanced recovery project covers the Luhais, Nassiriya, Tuba, Nahr Bin Umar and Artawi oil fields.